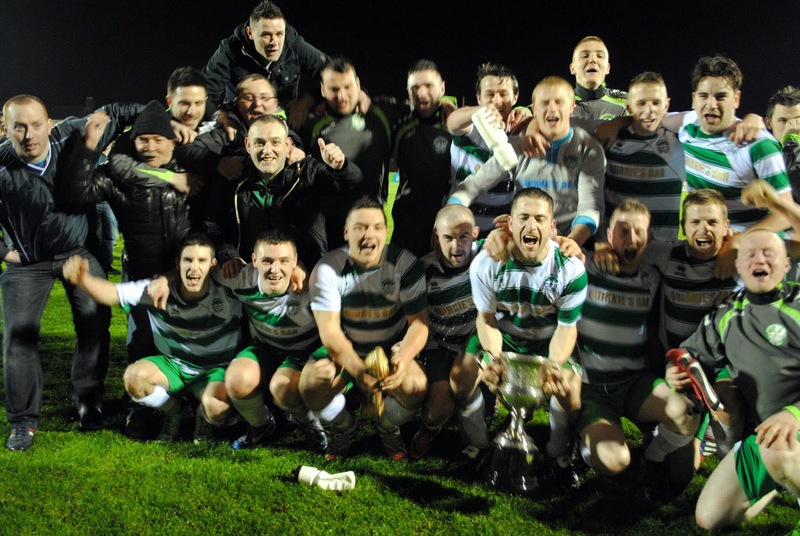 An 80th minute thunderbolt by John Paul Murphy secured the Mossie Linnane League Cup for Greenwood following their 1-0 defeat of Killumney United in the Cross on Tuesday night. In 1A, UCC A defeated Buttevant 3-2 at the Mardyke - also on Tuesday night. Richmond A are looking for a friendly on Thursday night at 8.30pm in Mount Mercy College.